moment and laughing aloud in the next. 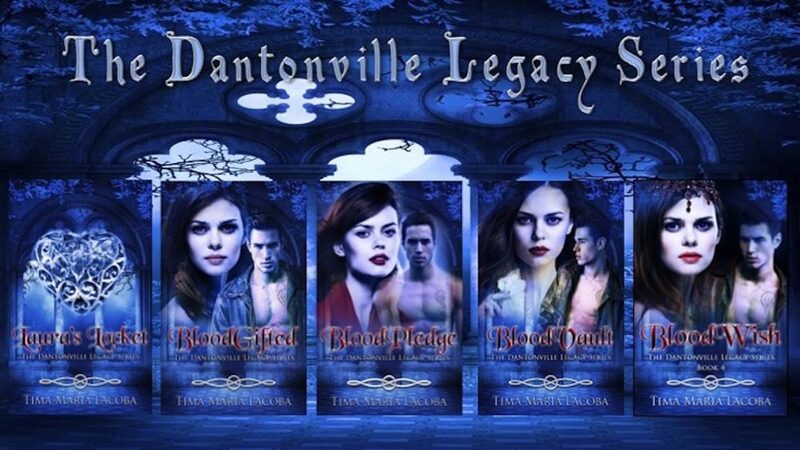 Take a bite of this delicious new vampire series. Ah well, no family's perfect. 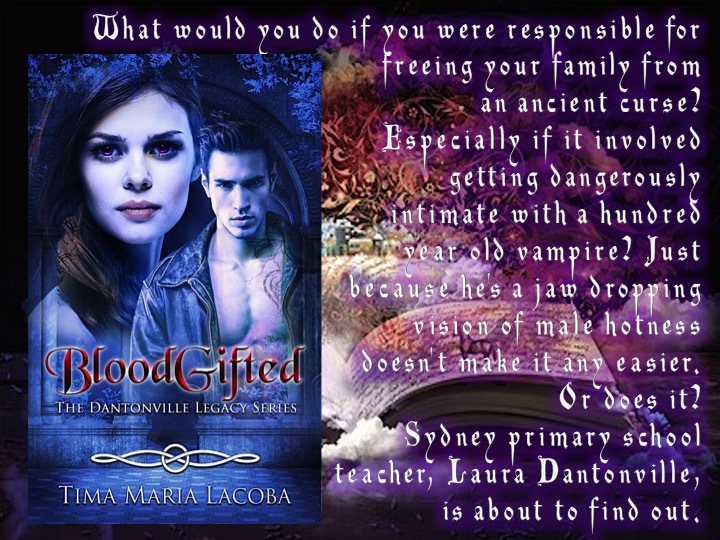 "BloodGifted is an intriguing blend of history and contemporary paranormal romance... With beautiful descriptions and solid, visual action scenes her strength, let alone her historical knowledge, I have no doubt this talented author will grow from strength to strength as the series progresses." 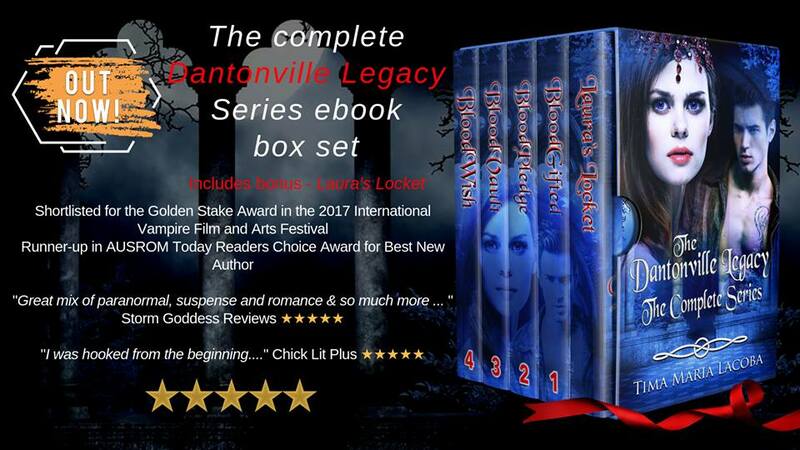 -Lindsay J Pryor, Best Selling author of the Blackthorn series.